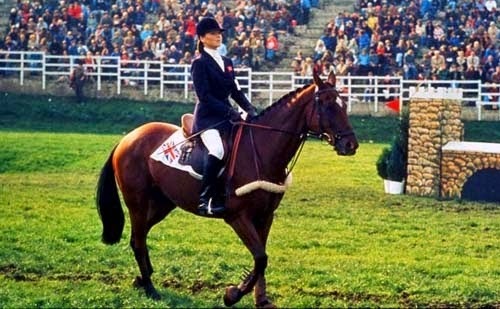 Velvet’s orphaned niece, Sarah, follows her dream of Olympic glory with her horse Arizona Pie. Last time for round 1…vote! Sorry, INternational Velvet, but you lose because of the plane scene. #scarredforlife. So um that story needs to be blogged…! I solve that problem by remembering the timestamps and just fast-forwarding. A bunch of the eventing scenes for International Velvet were filmed at Ledyard International trials when I was a Pony Clubber and involved in volunteering. I so wanted to meet and befriend the star, and we could ride together, and she'd admire my pony… daydreams.